We were sent a LEGO movie lunch set to review a few weeks ago. Sadly, since my son now gets free school dinners, he no longer needs to take a lunch box with him to school. However, we have been making the most of the warmer weather to take it out on picnics with us. Both my children love the LEGO movie, so there were initially a few fights over who got to take it out. Eventually they both decided to share. I like that the cup is on the bottom of the drinks bottle. 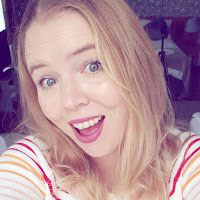 It means that when they do share, my daughter doesn't manage to chew the tops of the sports cap, which she does on all other drinks bottles. 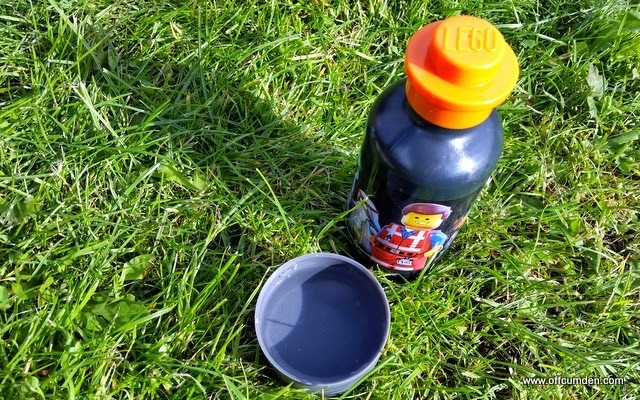 To coincide with the release of LEGO's first film (appropriately named The LEGO Movie) we're delighted to present the LEGO Movie lunch box and drinking bottle set. 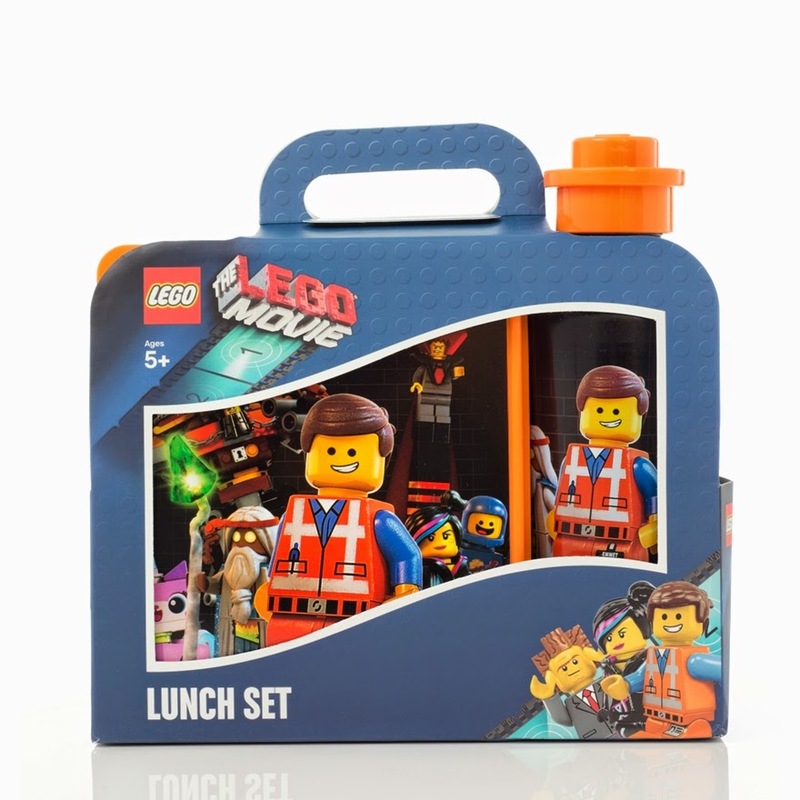 Officially licensed by LEGO themselves, this themed lunch set is a limited edition item and when they're gone, they're gone! Whilst it may look like a pretty normal lunch box and drinking bottle set to the uneducated eye, if you're anywhere between 4 and 12 years old, this is a must have item for the school bag. The bottom of the bottle also comes off and acts as a little cup for the contents. The cup on the bottom of the drink bottle is a fantastic idea. The sandwich box is easy to open, which is always good when children are using it. The box and the drinks bottle fit easily into a larger lunchbox. It only fits one sandwich in the lunch box, so you will need another lunch box to put everything into. 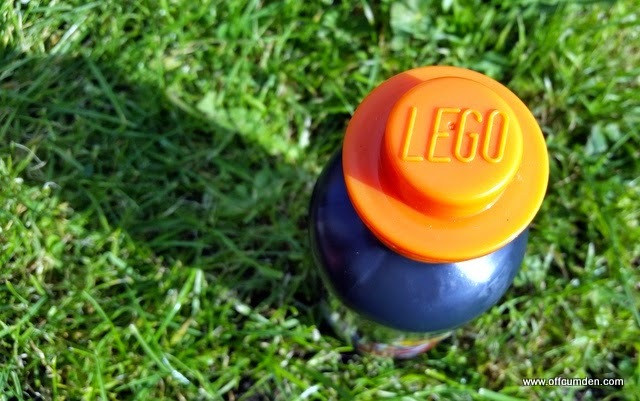 The branding is good and I like that the LEGO logo is embossed on the top of the drinks bottle. It's the little touches like this which make it stand out from the other drink bottles on the market. You can purchase the LEGO lunch set here. Disclosure: We were sent this lunch set for the purpose of review. This had no impact on my post.